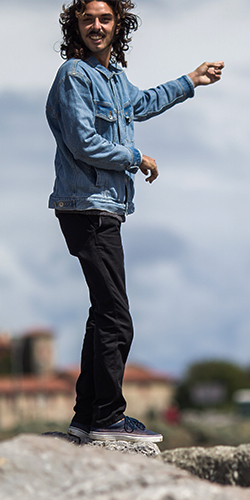 The Super Groms heats took place this morning and Heat 1 saw Mickey Wright and Leo Fioravanti taking first and second position respectively and advancing to the final. 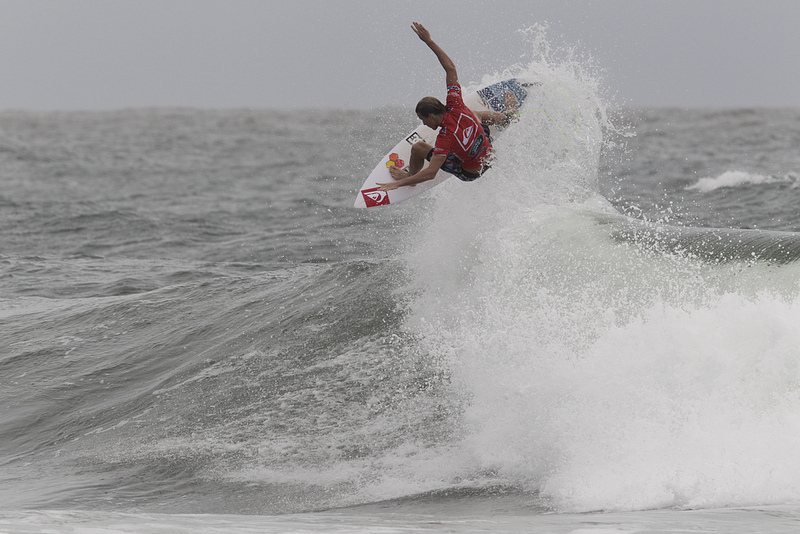 Our very own Rio Waida surfed in heat 2, up against Kainoa Igarashi who was the hot favorite. 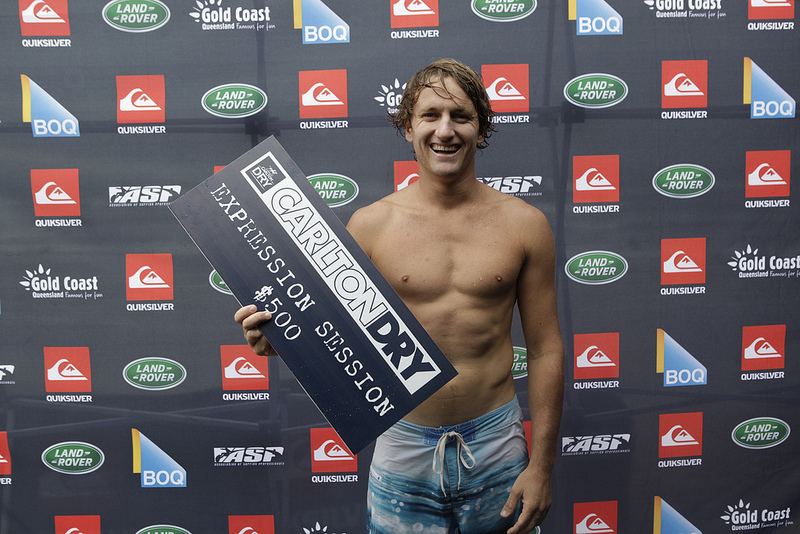 Rio surfed very well – he scored two 7's and will be surfing in the finals against the Quiksilver Grom superstar. 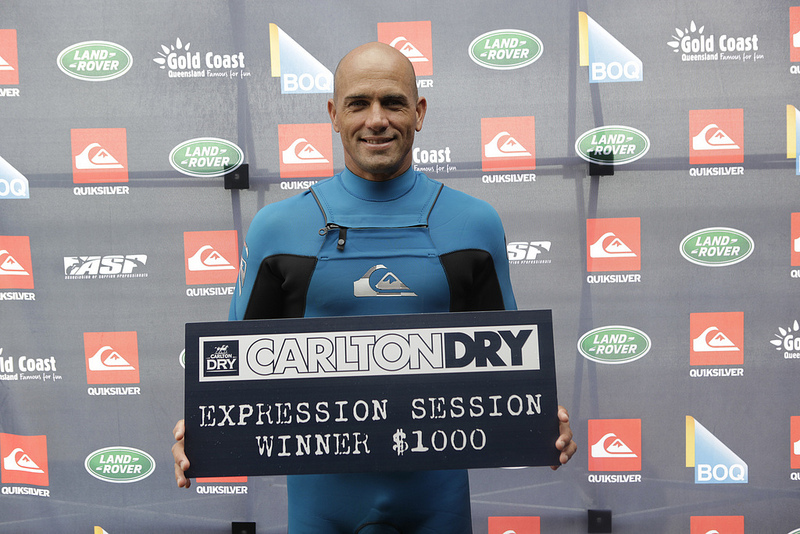 Later in the day, the Carlton Expression Sessions took part with surfers like Brent Dorrington and Kelly Slater making an appearance. The Roxy Pro Heat 1 also took place, putting Stephanie Gilmore and Sally Fitsgibbons through to the next round. Kelly Slater signing autographs for fans.